Britain’s favorite TV hosts Ant and Dec couldn’t wait to get their hands on the wedding invitation. They’ve recently won their 17th consecutive trophy for Best Presenter at the National TV Awards, which is quite an accomplishment. But unfortunately they never got one. 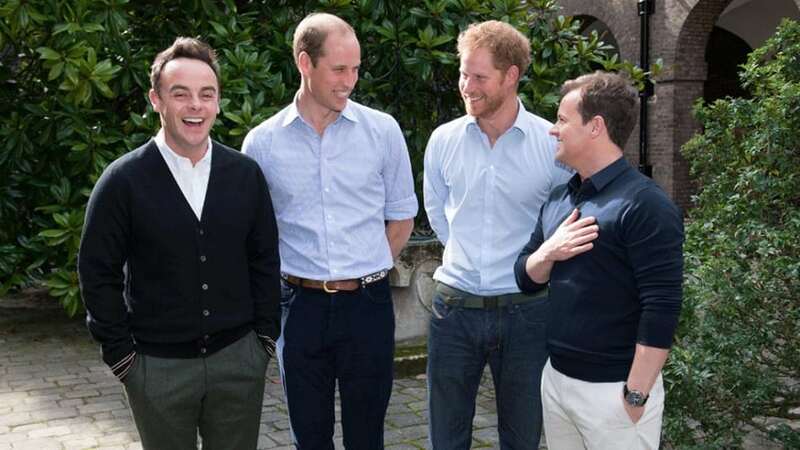 In-between their regular presenting duties on their three popular TV shows, Saturday Night Takeaway, Britain’s Got Talent and I’m A Celebrity, this dynamic duo have found time to become royal correspondents for ITV, in the documentary When Ant And Dec Met The Prince: 40 Years Of The Prince’s Trust and hosting The Queen’s 90th Birthday Celebration. They’ve also interviewed Prince Harry a few times and truly enjoy his company. Strange But True: In 2003, the pair trademarked their title in the UK. 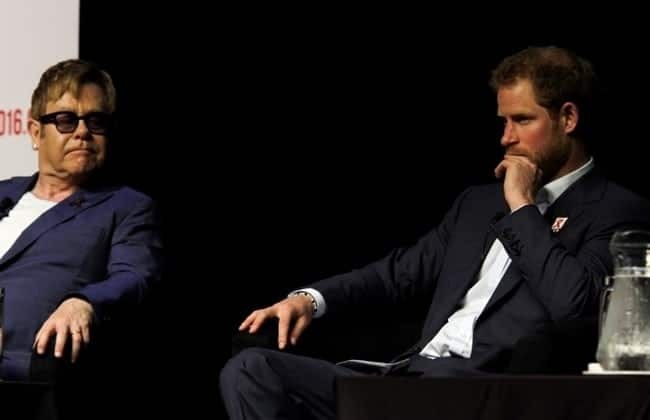 John’s close connection with Prince Harry and Prince William results from his friendship with the late Princess Diana. 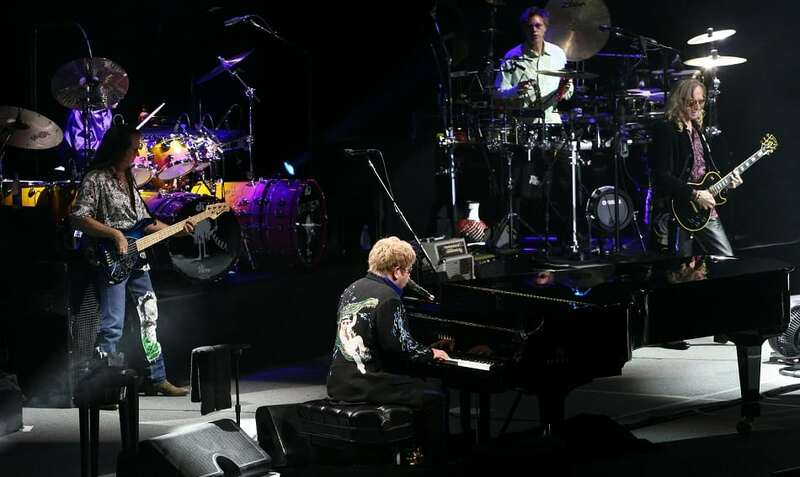 “[They’re] very special to me because of their mother,” the singer said in the interview. John played the piano at both the afternoon and evening receptions.